Thank you for being a part of our Interfaith Action Network (IAN)! With your help, we can work to make fair housing a living reality for all in the New York City region. To give you a taste of the various ways that you can advance fair housing in the New York City region, we will be sending out a monthly digest of fair housing updates and upcoming opportunities to engage in this work. 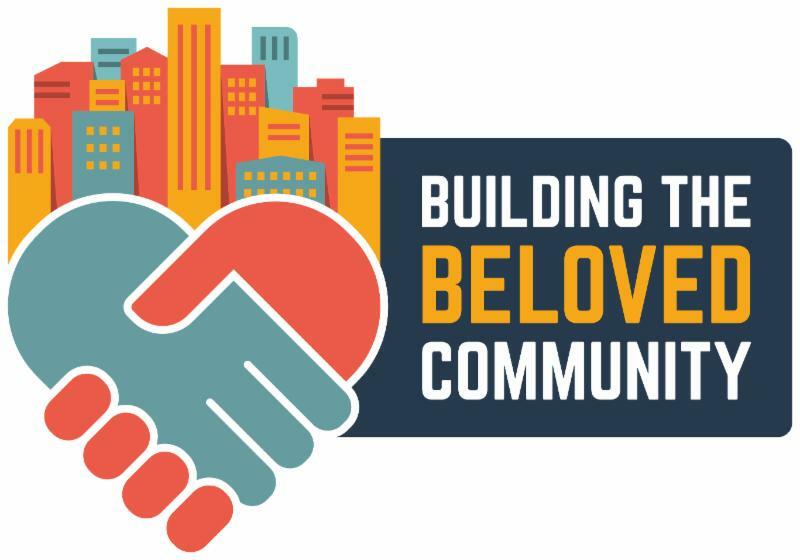 These monthly emails will include resources and ways that you and your community ca n learn more about fair housing, fair housing news and policy updates with specific ways that you can advocate for urgent policy issues, as well as other ways you can participate in our Building the Beloved Community interfaith initiative. Are you ready to advocate for fair housing where you live? Let's get started! Below are some educational resources we recommend for you to learn more about fair housing. 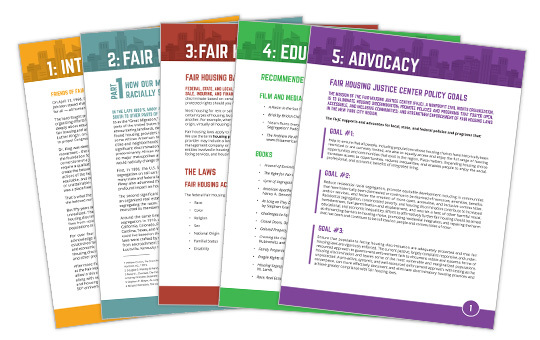 Download our Fair Housing Toolkit to learn about the history of housing segregation and discrimination, your fair housing rights, educational resources, and ways that you can advance fair housing in your community. In November 2016, the Fair Housing Justice Center brought a fair housing lawsuit against the Town of Eastchester, alleging that the Town maintains and enforces discriminatory residency preferences that suppress minority participation in the Town’s Housing Choice Voucher Program and senior housing developments, deny housing opportunities to African Americans and Hispanics, and perpetuate residential racial segregation. Read a recent Westchester Journal News article about the case. Explore the history of how the systemic practice of race restrictive covenants created residential segregation in cities through an interactive visualization of race and privilege in Minneapolis. See what residential segregation looks like today in major metropolitan regions across the nation and where you live through The New York Times' “Mapping Segregation” tool. Time to get out and advocate your community! Below are some advocacy updates and ways that you can get involved. Want to learn more about what policy priorities the FHJC is focusing on right now? Read our 2017 - 2018 Public Policy Agenda to learn more. You can also read about some of our accomplishments in the past year on our Fair Housing Policy Initiatives web page. Housing discrimination based on lawful source of income, or where the money a prospective tenant pays the rent comes from, is a problem across the state of New York. However, lawful source of income is only a protected characteristic under local fair housing laws for seven counties or municipalities across the state, leaving no legal remedy for people who face this discrimination in cities or towns where source of income is not considered a protected characteristic. For this reason, the #BanIncomeBiasNY Coalition, which the FHJC is a founding member of, is working to amend the State’s Human Rights law to expand the protected classes to include lawful source of income. Click here to join the #BanIncomeBiasNY Coalition. You can also learn more about lawful source of income discrimination by reading the Coalition's fact sheet. So long as residential segregation exists, so too does segregation in other areas of life, such as in educational and economic opportunities. Therefore, education policy is housing policy and vice versa, and it is critical that we address them together to create and sustain inclusive, high-performing schools in every neighborhood. The FHJC is a member of the NYC Alliance for School Integration and Desegregation (ASID), whose mission is to advocate for racial and socioeconomic New York City city-wide school desegregation and integration. Read ASID's recently released policy agenda to learn more about this work. You can also check out ASID's website to learn more about ways that you can support this coalition. What can you do to advance fair housing in your community? Check out the Advocacy section of our Fair Housing Toolkit to learn about the 30 Ways You Can Advance Fair Housing. 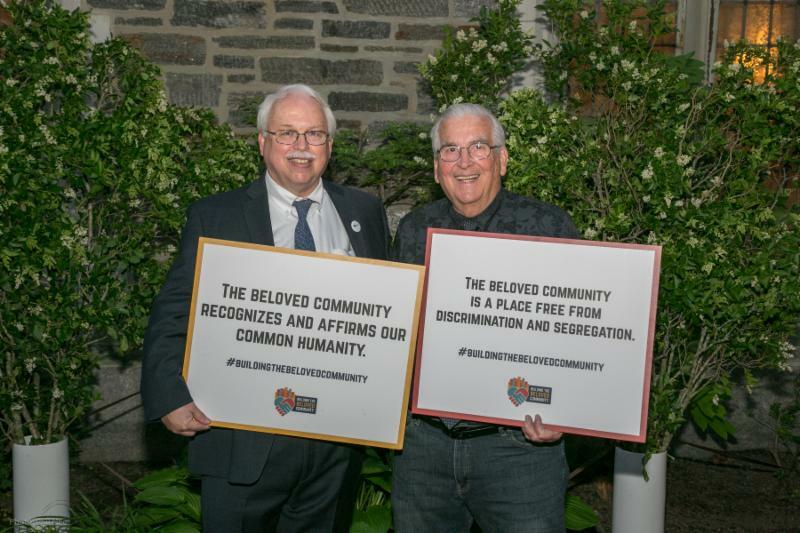 As part of our Building the Beloved Community initiative, we are conducting fair housing presentations and events in congregations and communities across the NYC region. Learn more about how you can request a training in your community here. We are training representatives of diverse faith communities into leaders and educators will help us achieve this mission. Fair Housing Leaders will attend an in depth training where they will develop a fluency in fair housing issues and in how to use the FHJC’s Fair Housing Toolkit, among other resources, to educate and engage their community. If you are interested in attending a leadership training and volunteering to become a Fair Housing Leader you can email the FHJC’s Education Coordinator Caitlin Mroz at cmroz@fairhousingjustice.org. Watch a series of videos in which we ask a diverse group of civil rights and religious leaders to explain what the beloved community means to them. 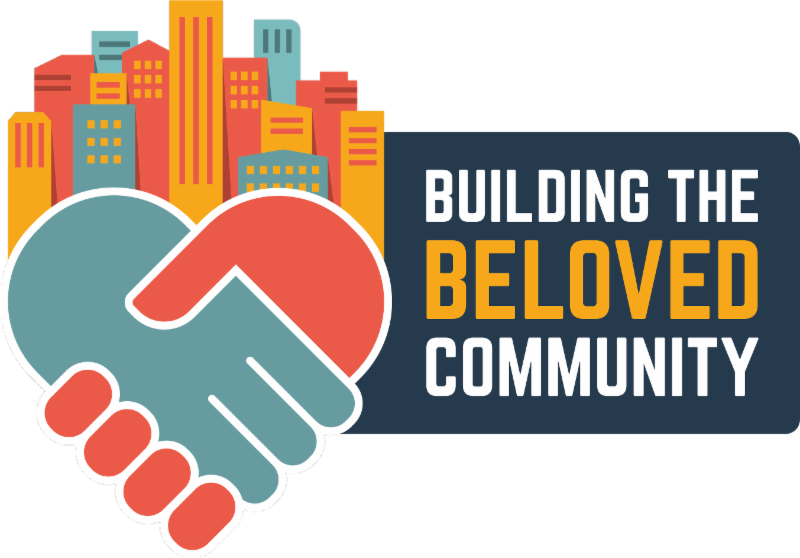 Also, watch and share our "Building the Beloved Community - A Renewed Call to Action" video to learn more about why now is the time to make fair housing a living reality for all.